Hawaii was entered the United States as the 50th State in 1959. Queen Liliuokalani yielded her throne to avoid bloodshed, trusting United States. 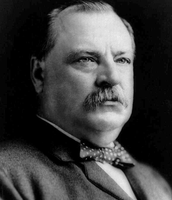 President Grover Cleveland a new United State minister to Hawaii, would do everything in his power to reinstate Queen Liliuokalani. He is idealistic. He assume the provisional government would willingly relinquish power to Queen Liliuokalani. Dole refused to step aside and proclaimed the independent Republic of Hawaii. Cleveland was unwilling to overthrow the government by forced. 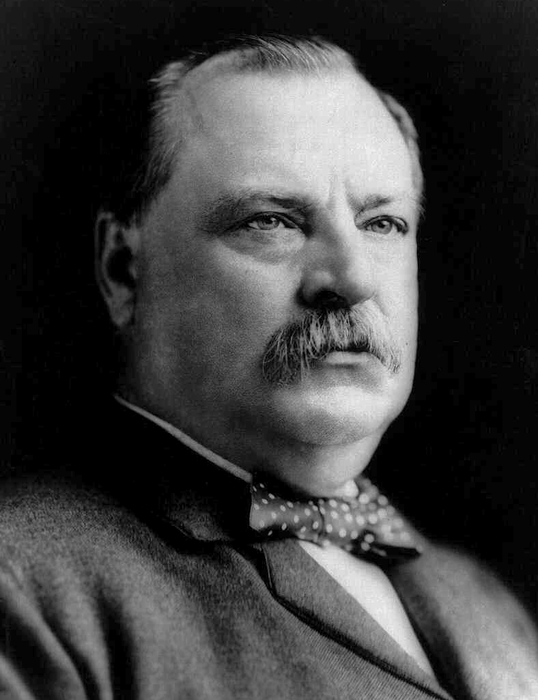 President Cleveland, immediately following his inauguration, sent a message to the Senate, canceling all further talk of annexation. He then sent a commissioner to the Islands to assess the situation, who reported that the newly established protectorate be withdrawn as unnecessary. 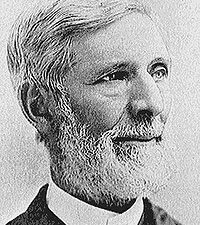 Minister John L. Stevens recognize Sanford Dole's new government on his own authority and proclaimed Hawaii as United States protectorate. He was accused of conspiring to overthrow Queen Liliuokalani in association with the Committee of Safety. 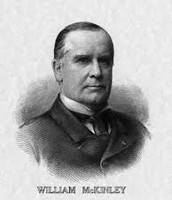 Minister Stevens recognized the new government, giving his blessing on behalf of the United States Department of State, and commissioners were immediately dispatched to Washington to request that Hawaii be annexed by the United States. 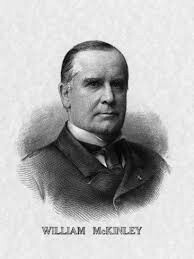 President William McKinley, negotiated a treaty with the Republic of Hawaii in 1897. In 1898, the Spanish-American War broke out, and the strategic use of the naval base at Pearl Harbor during the war convinced Congress to approve formal annexation. Two years later, Hawaii was organized into a formal U.S. territory and in 1959 entered the United States as the 50th state. Why is this topic important in history? Its important in history because we want everyone to change the pass as other country wont do it again. Taking over other country makes people in that country worried and scared again. We don't want a lot of people to die. Also we all want to live in a peaceful place. What is the long term significance? The long term significance is that Hawaiian people still remember how American overthrow Hawaiian Kingdom before and they still celebrate Queen Liliuokalani's Overthrow. The Hawaiian Island is not legally a State of the Union because American took over the Island that suppose to be a one small Island. Minister Stevens gather the military to watch over them and force Hawaii to sign a document that shows that Hawaii is a part of the United States. Hawaiian activists gathered at the State Capitol Saturday in recognition of the anniversary of the overthrow of the Kingdom of Hawaii 122 years ago. They celebrating the amount of progress we’ve been making, particularly in 2014. There was a significant amount of activity and breakthroughs to the point of where our people all across Hawaii are really quite united in the idea that the Hawaiian Kingdom still is alive and needs to be reawakened and restored to its proper place. They gathered at the State Capitol rotunda for speeches and sign waving. "Americans Overthrow Hawaiian Monarchy." History.com. A&E Television Networks, n.d. Web. 12 Mar. 2015. "Hawaiian Activists Rally on Anniversary of Kingdom’s Overthrow." KHON2. N.p., 17 Jan. 2015. Web. 12 Mar. 2015. "John L. Stevens." Wikipedia. Wikimedia Foundation, n.d. Web. 10 Mar. 2015.